Swanage Walking for Health run short walks in Swanage every Tuesday morning. 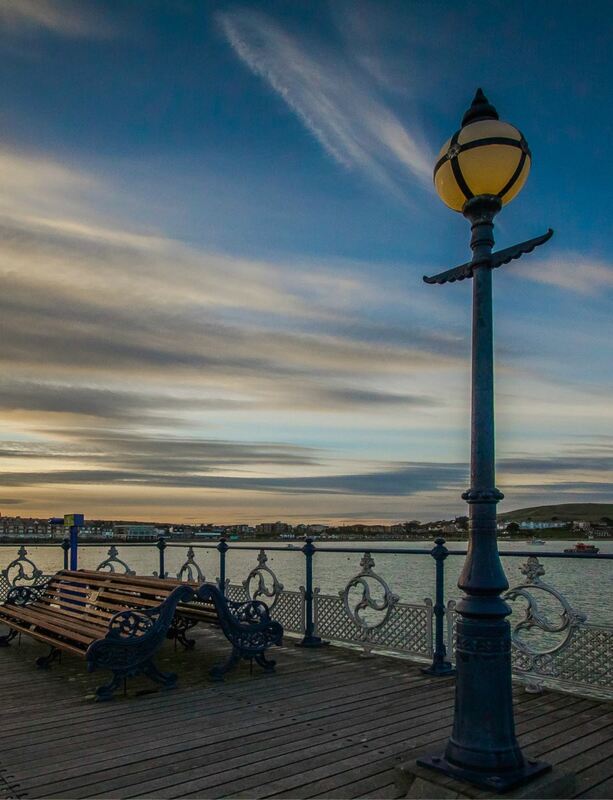 The group usually split into two groups depending on the abilities of those attending, with one of the options being to walk on Swanage Pier. In conjunction with the Purbeck Pirate Festival Weekend, we are holding two activities on the Pier. Join Jurassic Coast (UNESCO World Heritage Sit e) poet-in-residence, Sarah Acton for a gentle morning of creative writing and poetry on the pier. 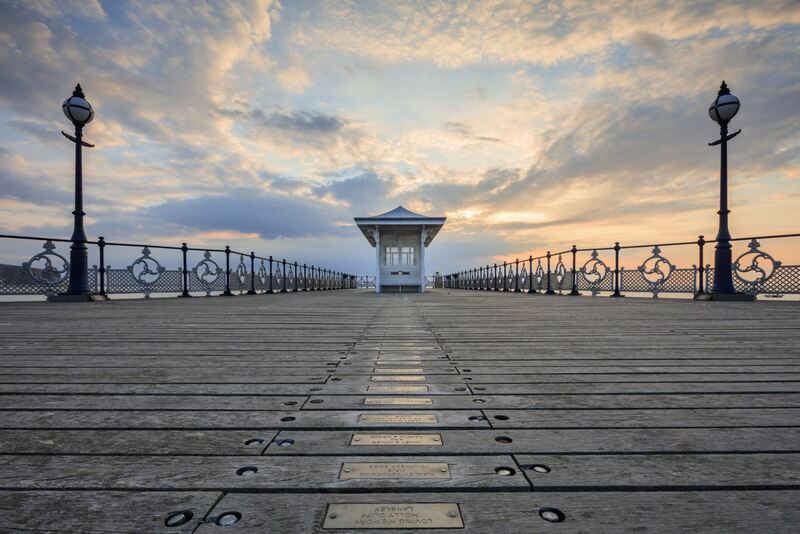 On the theme of journeys, we’ll connect creativity and writing to sense of place by finding out more about the pier as a place where so many journeys started and ended by paddle steamer and local railway, weaving memory and imagination to travel together on the page. We’ll see Swanage Bay from the pier’s-eye-view, working with the outdoor creative process and the natural landscape to inspire and stimulate. With readings, prompts and reflection, we will write and share journey-inspired words. All levels and abilities welcome. Join Jurassic Coast (UNES CO World Heritage Site) poet-in-residence, Sarah Acton for a gentle morning of creative writing and poetry on the pier. We are taking Purbeck stone as our theme, connecting creativity and writing to the shifting living landscape to reflect on how quarrying and stone shaped lives here, weaving our own memory and imagination with the course of the stoneboats. 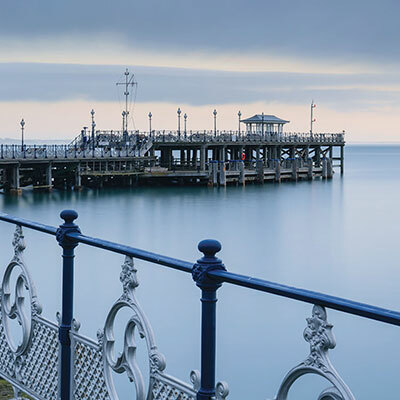 We’ll see Swanage town and the local landscape from the pier’s-eye-view, working with the outdoor creative process and nature to inspire and stimulate. With readings, prompts and reflection, we will write and share Purbeck stone-inspired words. All levels and abilities welcome. If you would like to help out at an event please see our volunteering page or get in touch. Watch this space for more events coming soon, you can also visit our Facebook page for further information.